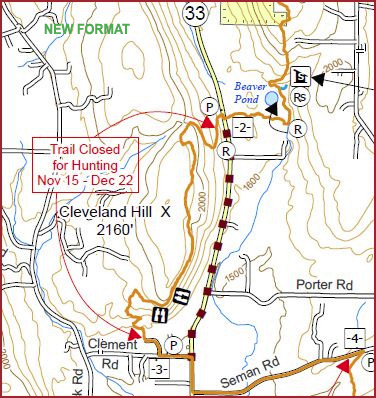 Read Trail Condition Notices BEFORE your hike. Since 2016, thousands of people have signed up for and completed the North Country Trail Hike 100 Challenge. This popular program will continue in 2019. 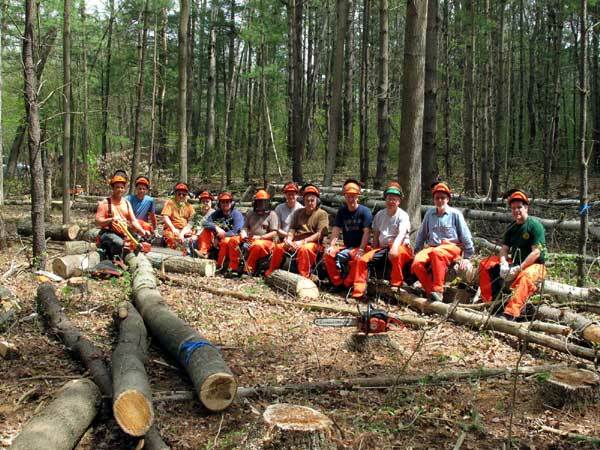 The rules remain the same: Sign up online in January, hike 100 miles on the NCT portion of the Finger Lakes Trail during the 2019 calendar year, submit your completion form, then receive your Hike 100 certificate and patch. New Map M34 coming soon! 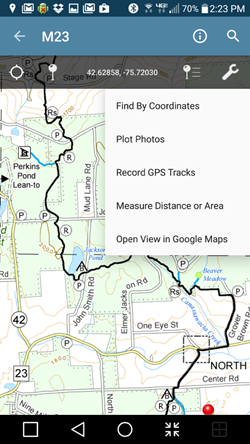 A new map showing the NEW EASTERN TERMINUS of the Finger Lakes Trail is coming soon. 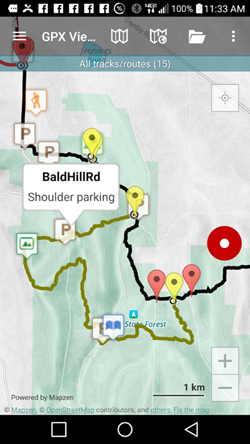 You can preview the extension of the FLT onto the Long Path as far as Slide Mountain on the interactive map. Check back later for end-to-end program update. If you are already a member add the FREE “Paid-Up Membership” to your cart when you check out. This will ensure you receive your membership discount on checkout and will create your member account. The office will verify your membership and assign the correct membership type (e.g. Individual, Family, etc.) to your account. Not a member yet? You can add a membership and get the discounts; and you will be supporting the FLT. The mission of the Finger Lakes Trail Conference is to build, protect, enhance, and promote a continuous footpath across New York State. Forever! 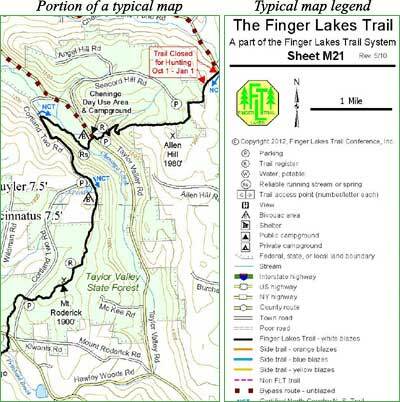 The Finger Lakes Trail system, over 950 miles in length, runs from the Pennsylvania-New York border in Allegany State Park to the Long Path in the Catskill Forest Preserve, with branch trails to Niagara Falls, the Genesee River valley, the Great Eastern Trail south of Corning, the central Finger Lakes, and the Syracuse region. From the PA border to the northeast end of the Onondaga Branch, the Finger Lakes Trail is also the North Country National Scenic Trail. This system is built and maintained almost entirely by volunteers. Covering some of the most scenic land in New York, we welcome you to hike it, and volunteer to keep it beautiful. This site offers maps and tools for both.